Want to predict the future? Look no further than our youngest citizens. Now more than ever we must train, teach, mold and mentor tomorrow's leaders. 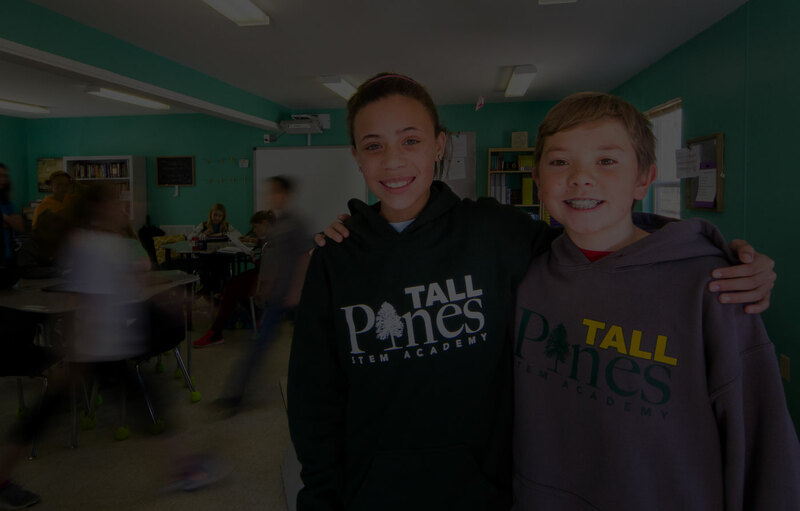 Tall Pines STEM Academy is a public charter middle school with a unique student-centered curriculum. 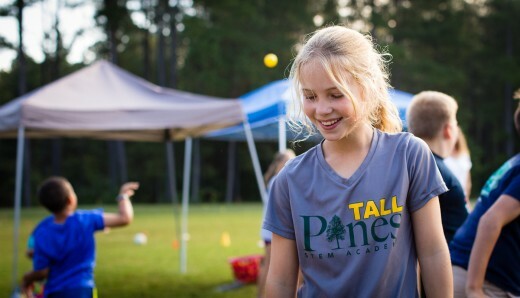 Looking for upcoming events at TPSA? 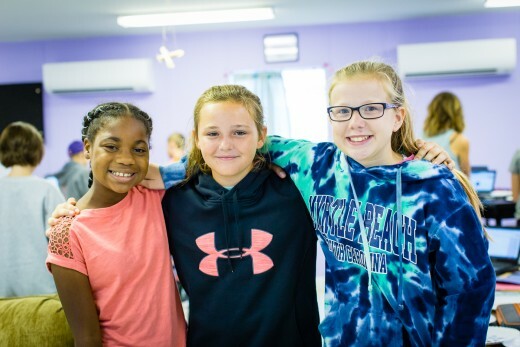 Check out our calendar for all the latest news and activities. Apply to join the TPSA family!